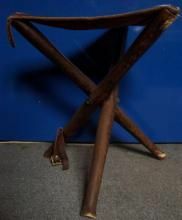 Build a stool you can easily haul anywhere and use for fishing, around the campfire, ball games or anywhere a small seat is needed. 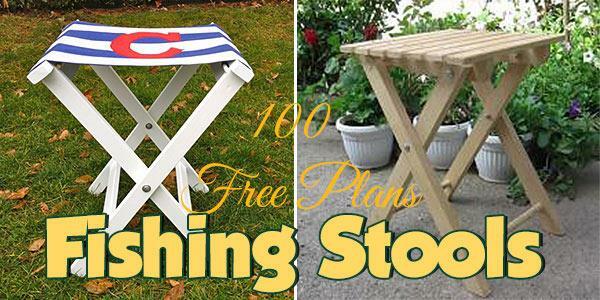 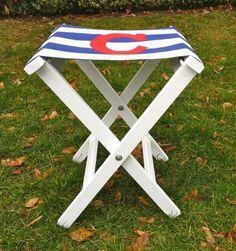 Build a folding fishing or camping stool with one of these free plans. 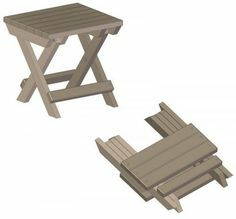 Wait - don't stop at one, make sure you build several to have on hand for extra seating. 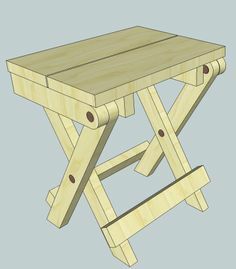 Some of these stools would also work great in the kids room or for extra kid seating at a small table during a family gathering. 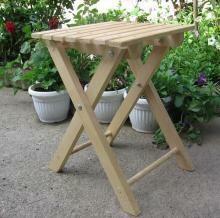 Suggested materials include MDF, plywood, hardwood, leather, decorator fabrics, and vinyl.